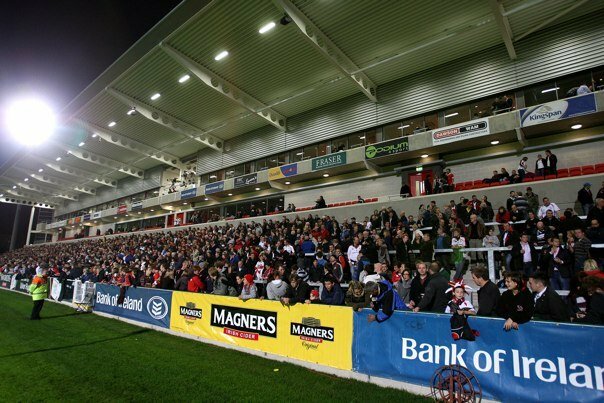 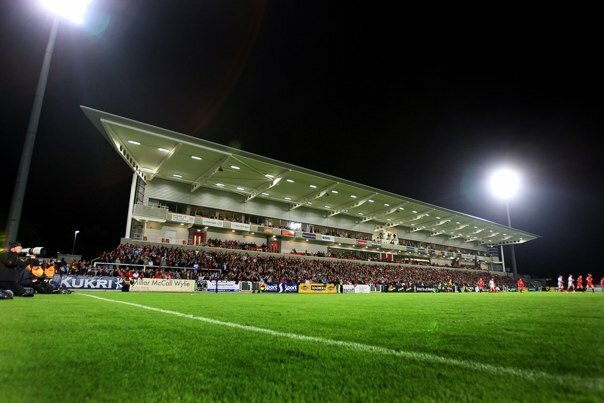 Director Roger Perrott was the Architect and lead consultant for Phase 1 of the Ulster Rugby Ravenhill Stadium redevelopment completed in September 2009. 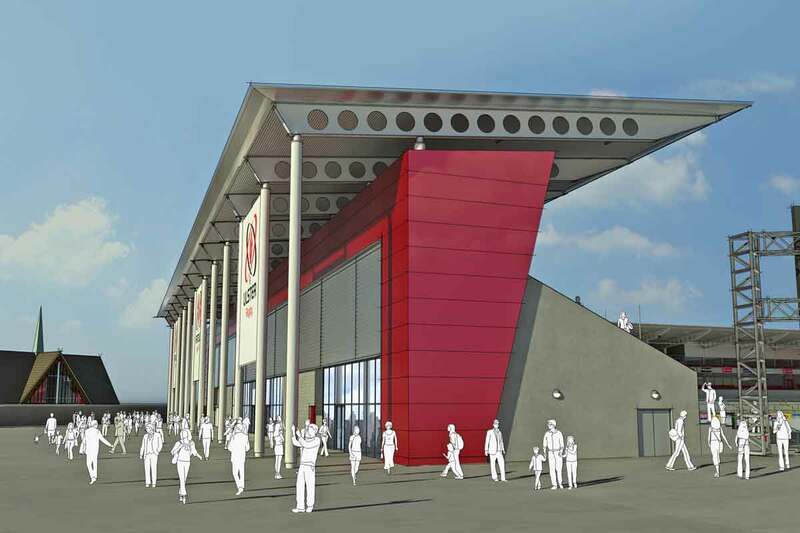 It incorporates VIP boxes and hospitality area as well as upgrading of existing spectator WC facilities. 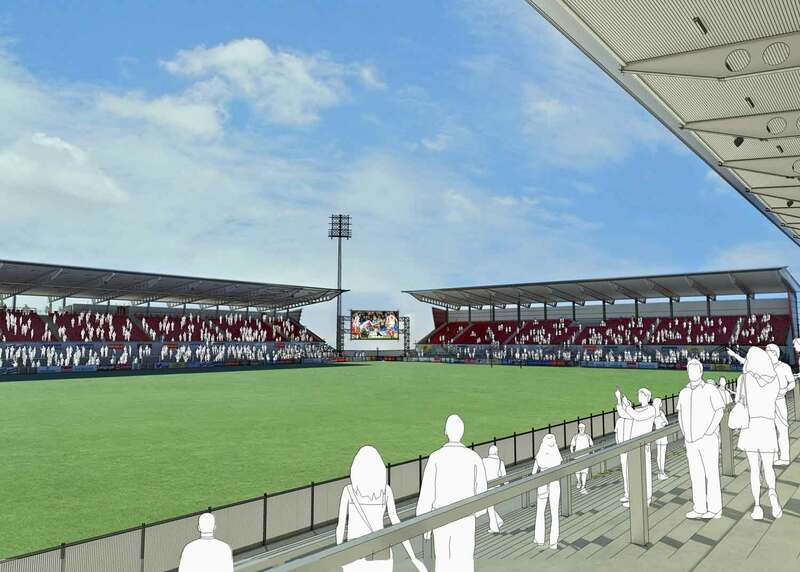 As well as design and management of the construction contract, the work carried out included numerous feasibility studies and options appraisals in support of the business case for funding applications to DCAL and Sport NI. 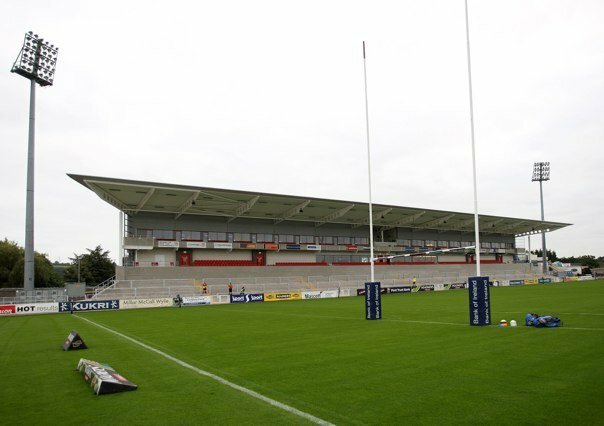 Following completion of Phase 1, Roger was also Lead the successful planning application to expand the capacity of the ground to over 18,000 and redevelop the remaining 3 further stands.